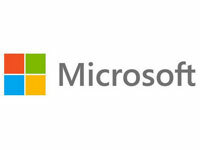 As a Silver Microsoft Partner we offer advice, setup, support and training on a range of Microsoft Cloud services. 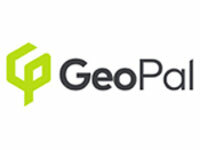 We use the highly customisable GeoPal platform to build and deliver bespoke mobile and web solutions. 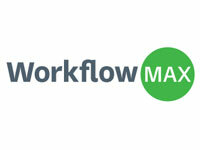 We offer set up, customisation and integrations for WorkflowMax, so that you get the most out of this solution. 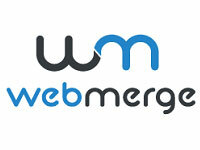 WebMerge streamlines paper processes. With WebMerge, you can upload, merge, and deliver smart documents in a snap.